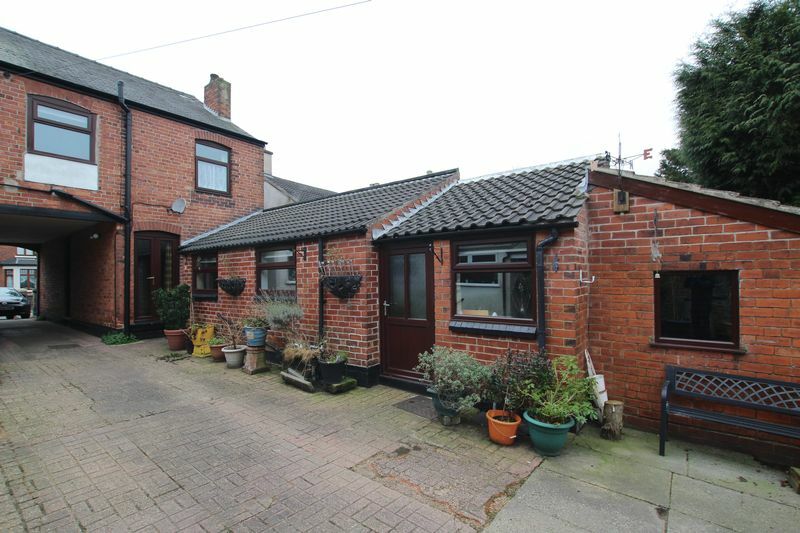 Amber Homes are delighted to offer this spacious 2 bedroom semi-detached house located on Cromford Road, Ripley. 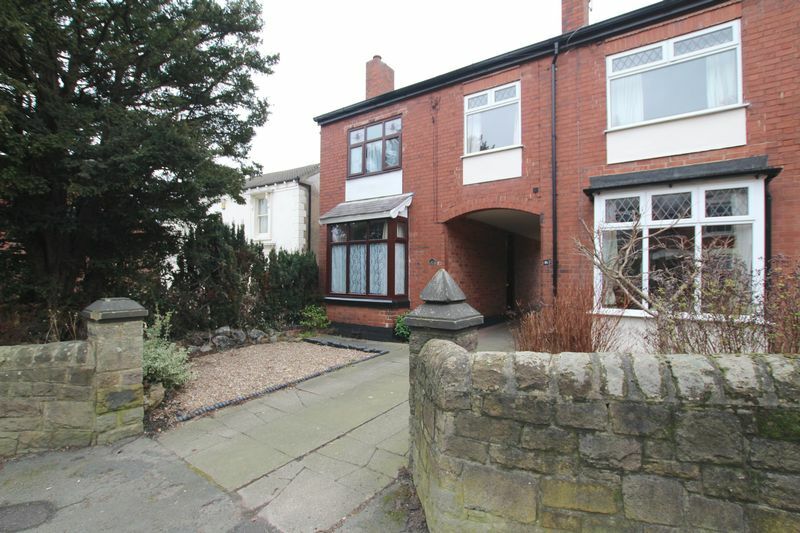 The property offers 2 reception rooms, 2 good sized bedrooms, large kitchen, modern bathroom, downstairs w/c and additional utility storage room. 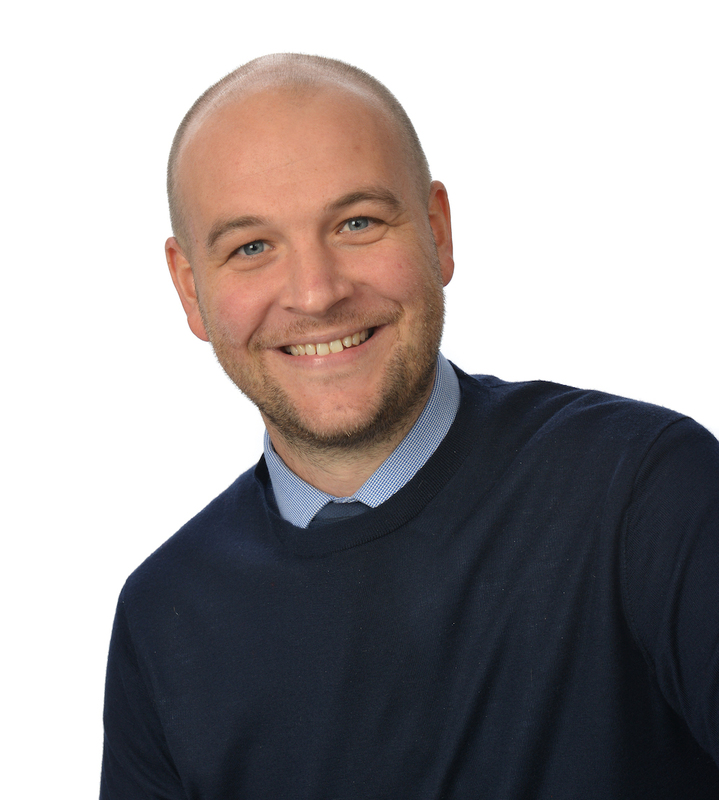 Tenant application fees apply; Single applicant - £125.00 +vat. Double applicant - £200.00 +vat. Guarantor fee (If a guarantor is needed) - £55.00 +vat. If you have further questions about our fees please contact our office. The property features 2 reception rooms, this good sized living room is located at the front of the property and has a feature fire place. 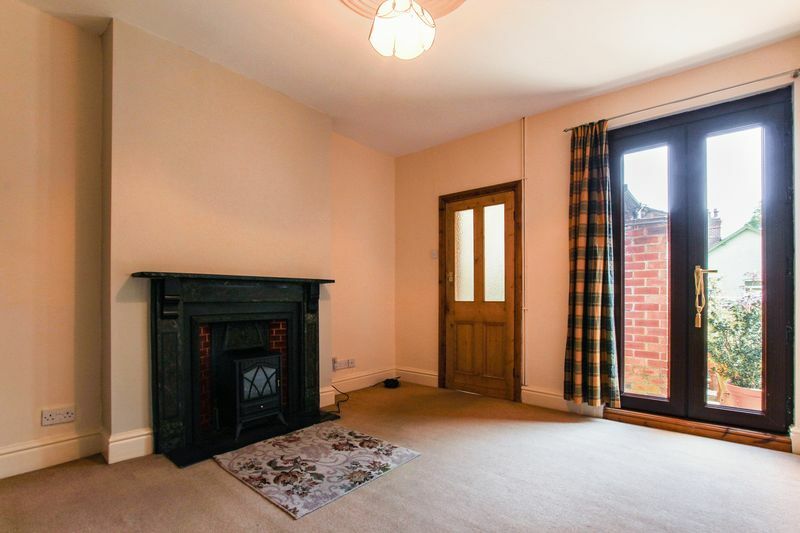 A second reception room, suitable for use as a dining room, located off the kitchen has a feature fire place, upvc patio doors opening on to the rear of the property and an under stairs storage closet. 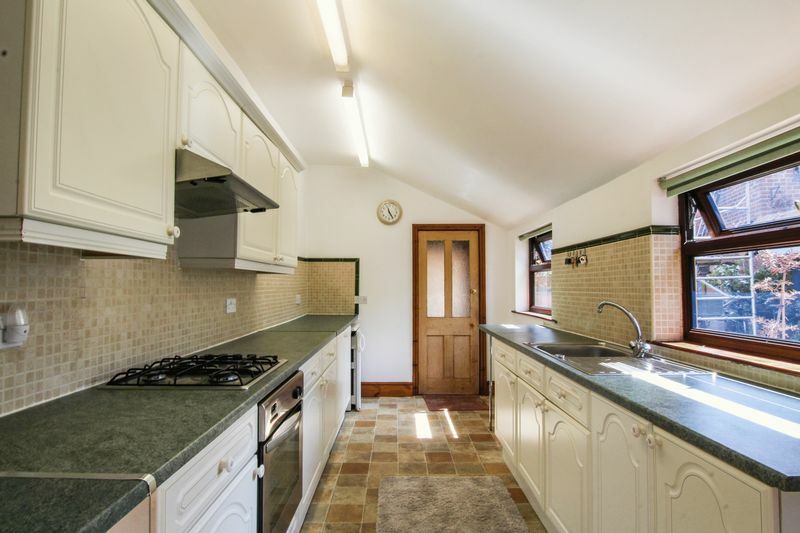 Large kitchen with upvc door leading to the rear of the property and access to the second reception room and utility area. The kitchen features an integrated oven and hob with extractor over. 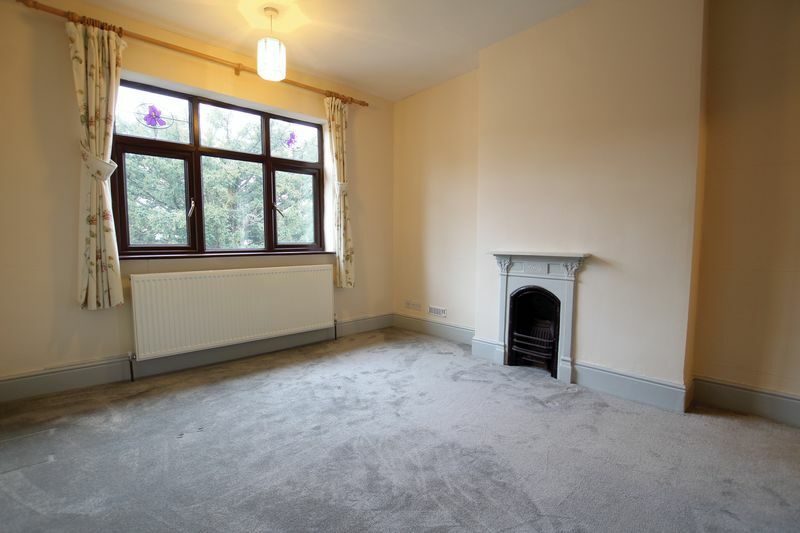 The property benefits from having a utility room with access to an additional storage area. Downstairs w/c with basin and toilet. 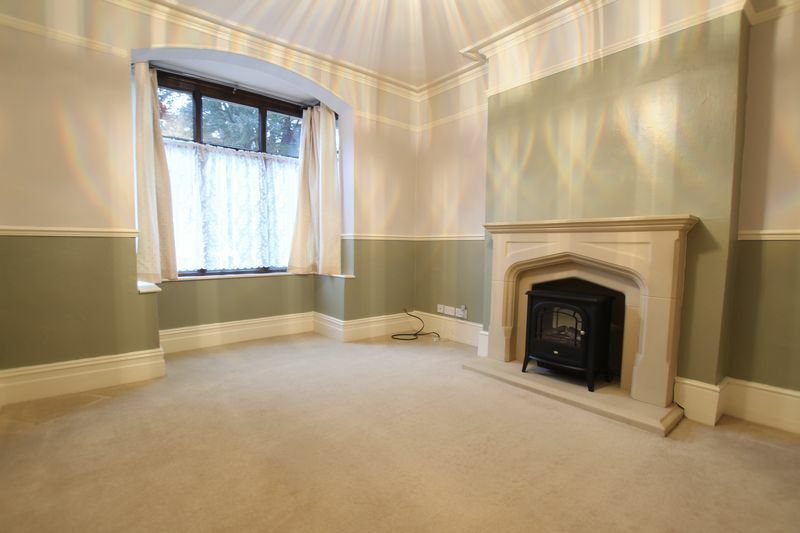 Good sized double bedroom with feature fire place, located at the front of the property on the first floor. 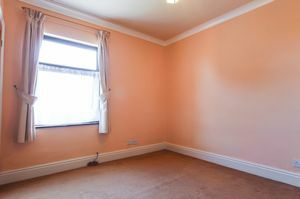 Good sized second bedroom, located at the rear of the property, on the first floor. 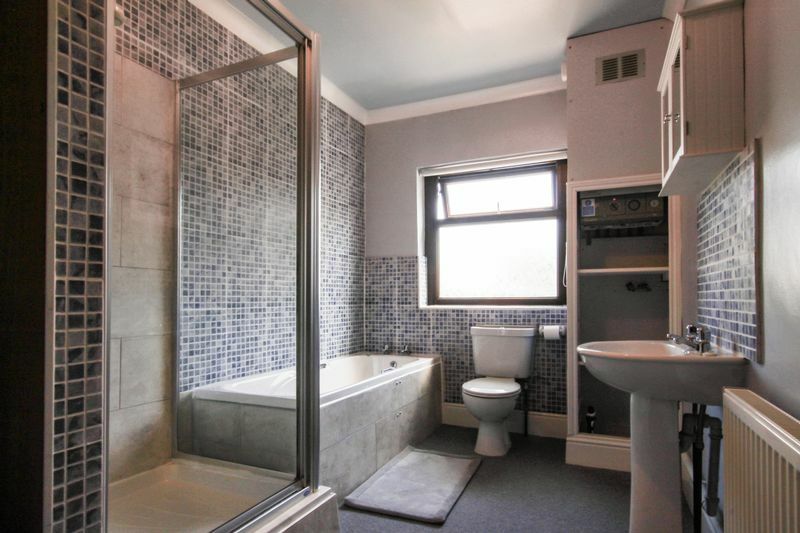 Large modern bathroom which features a basin, toilet, bath and separate shower enclosure. Allocated parking for one car only, by way of single garage at the rear of the property. 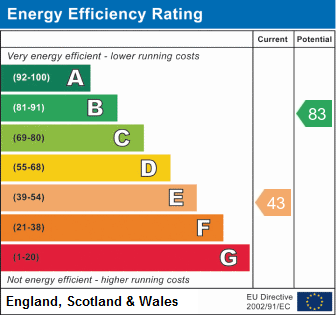 A minimum deposit equivalent to 5 weeks rent is required at the start of the tenancy.